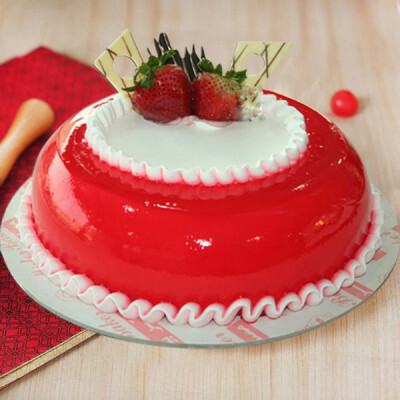 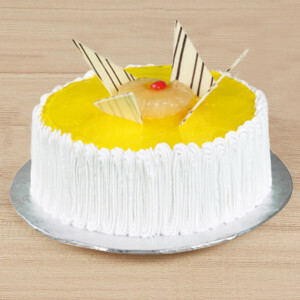 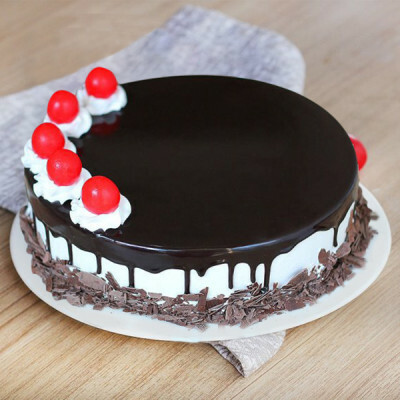 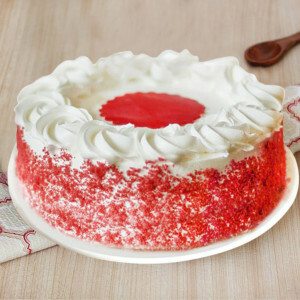 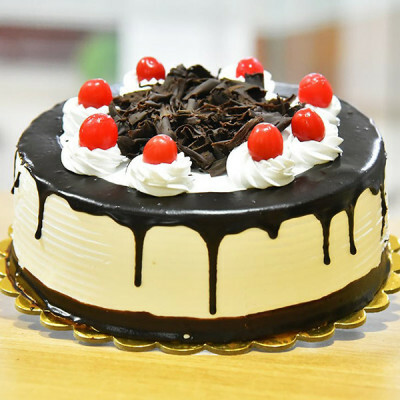 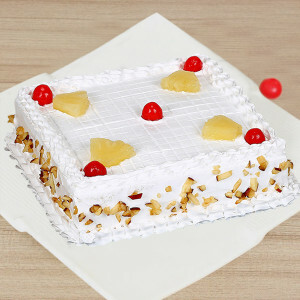 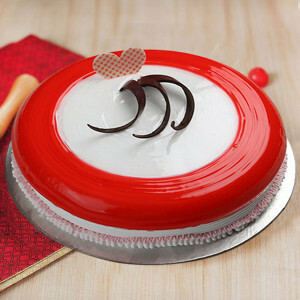 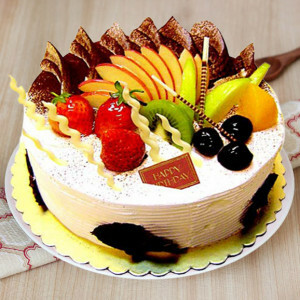 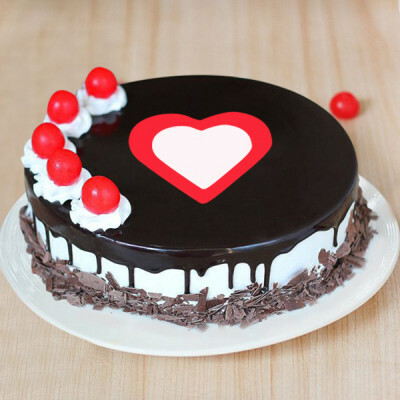 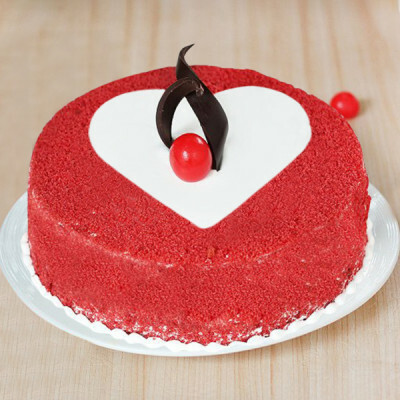 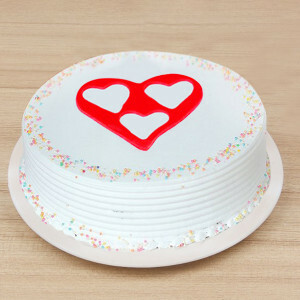 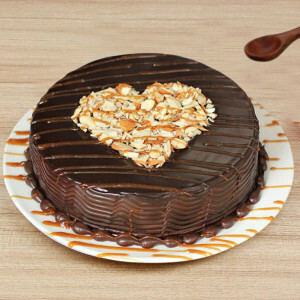 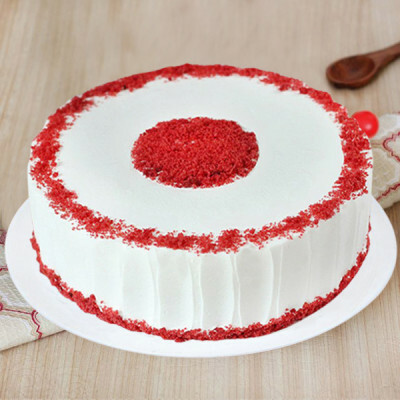 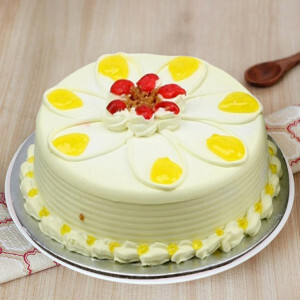 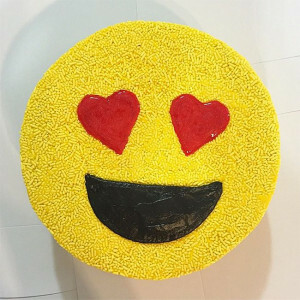 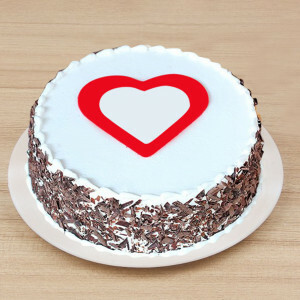 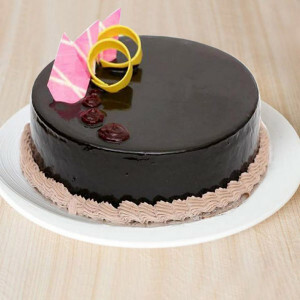 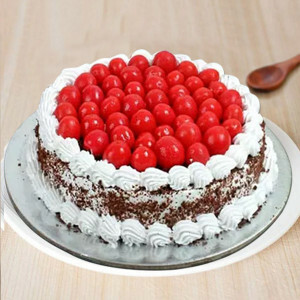 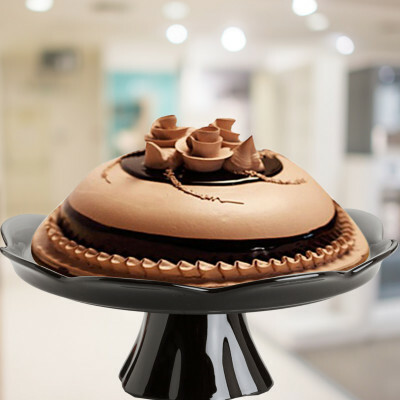 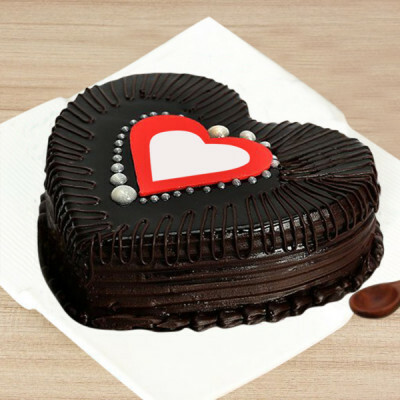 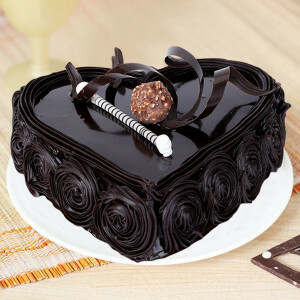 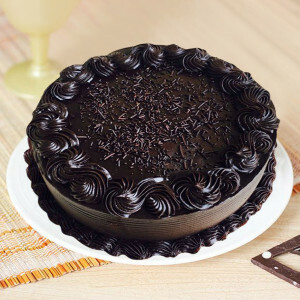 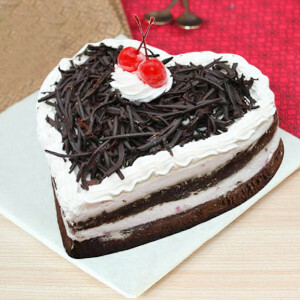 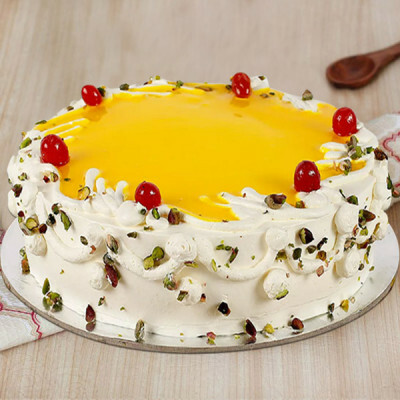 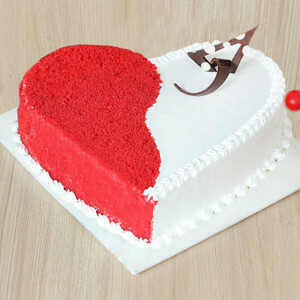 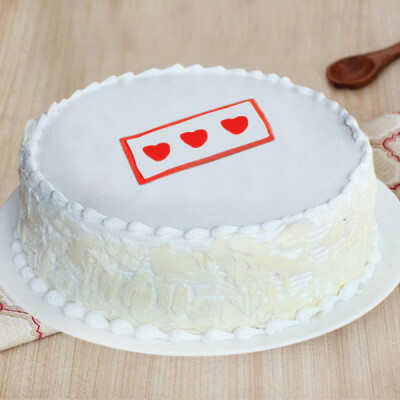 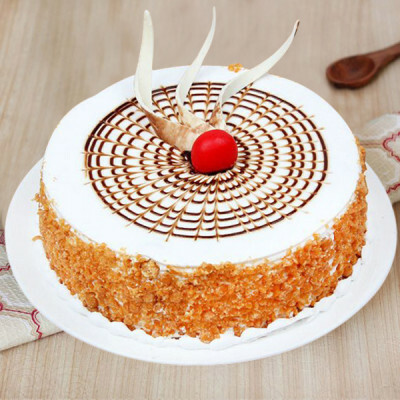 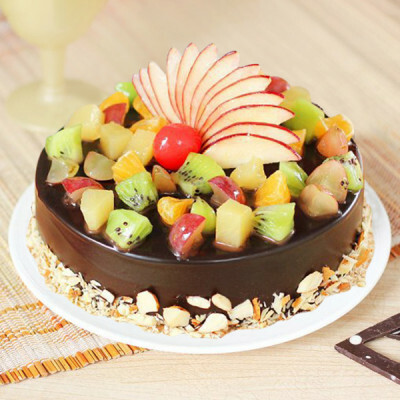 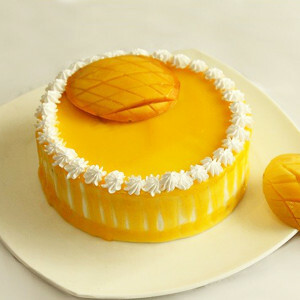 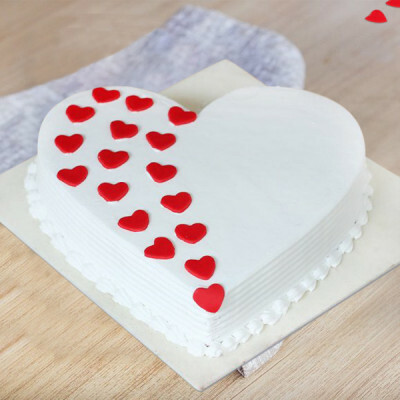 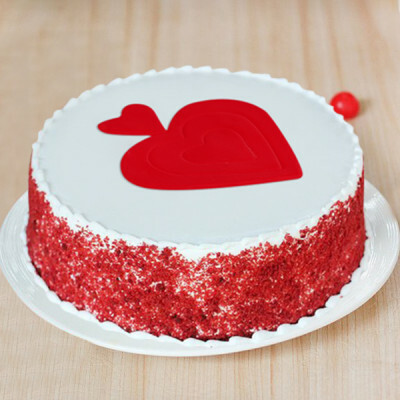 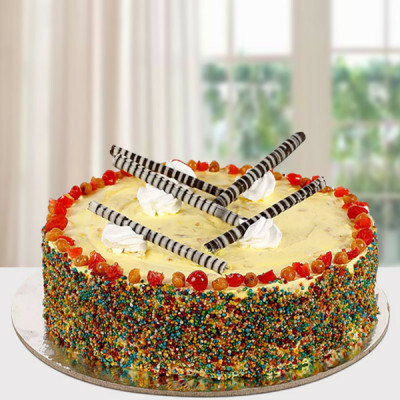 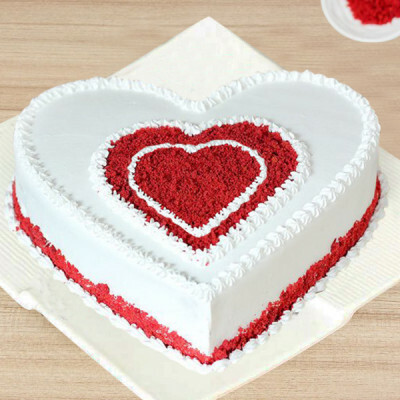 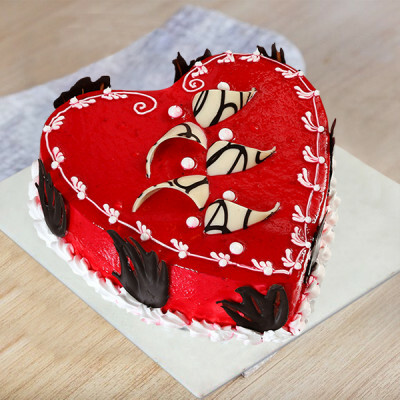 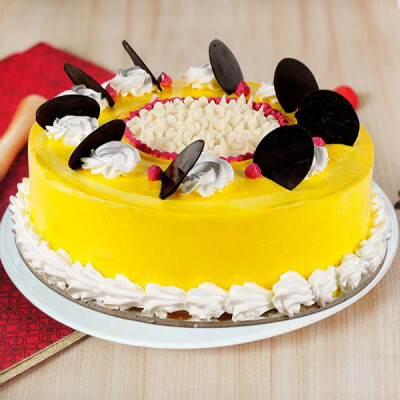 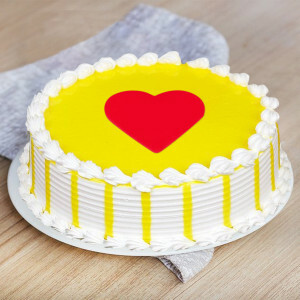 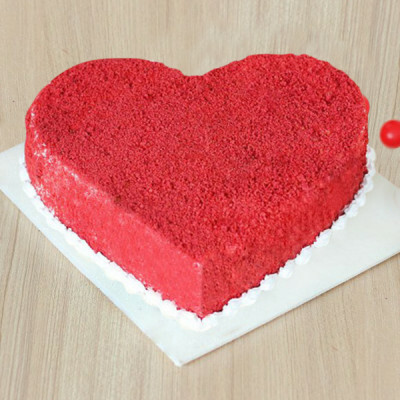 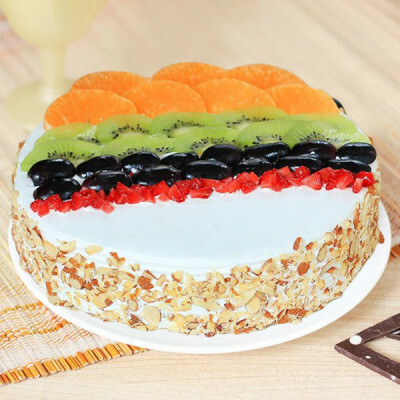 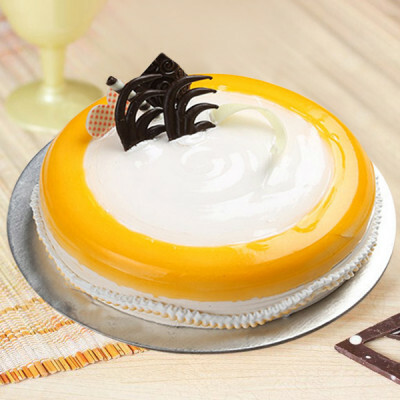 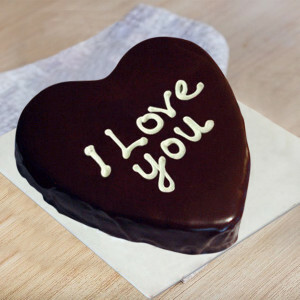 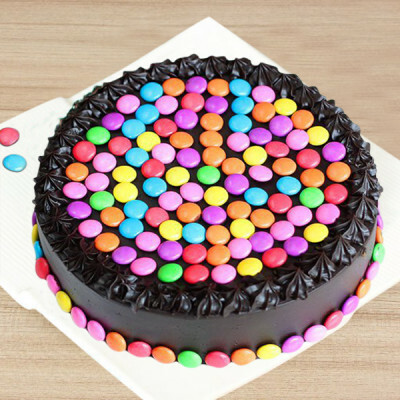 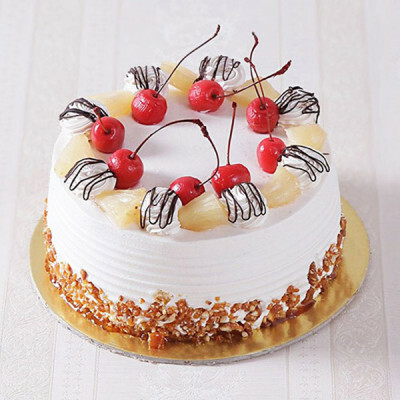 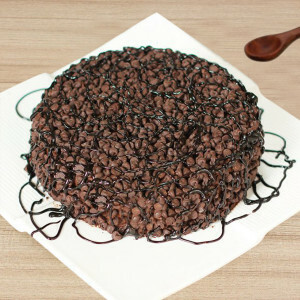 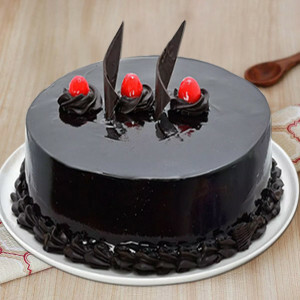 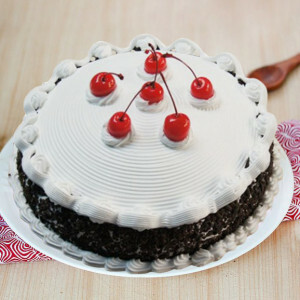 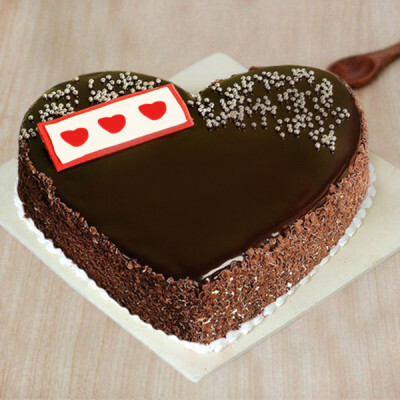 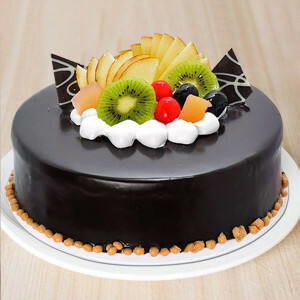 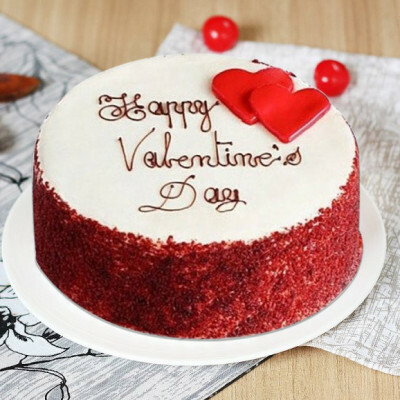 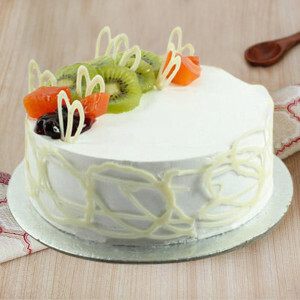 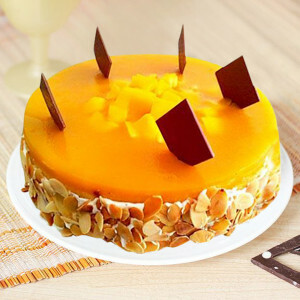 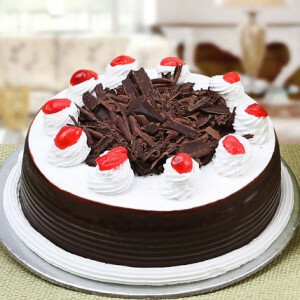 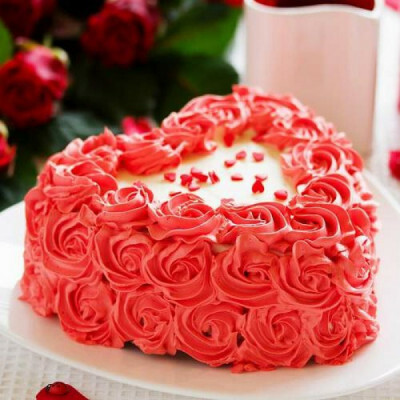 Share scrumptiousness with your loved ones on any celebration by sending cakes online, with MyFlowerApp. 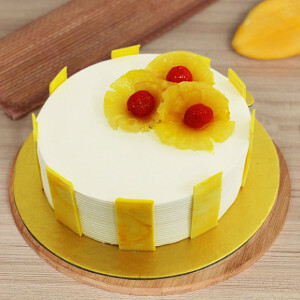 So order from our wide range of flavors including pineapple, chocolate, red velvet, coffee, and more and share the deliciousness. 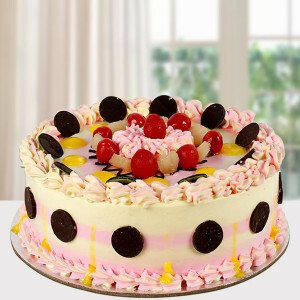 We will deliver anywhere in India within 3 hours by express delivery. 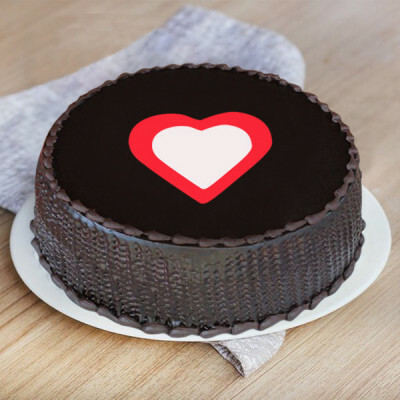 Add flowers, chocolates, or gifts to make it a combo.